The special meeting of the California Horse Racing Board that was scheduled for April 12 has been canceled. 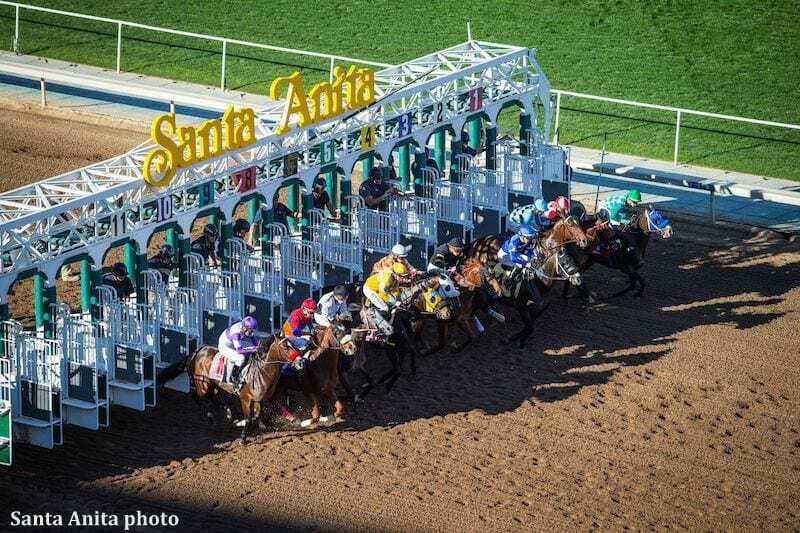 The discussion of Santa Anita Park is being moved to the agenda for the April 18 meeting of the Board. The April 18 meeting will take place in the Baldwin Terrace Room at Santa Anita beginning at 9:30 a.m. The package of materials for the April 18 meeting will be posted on the CHRB website by April 12. The public is encouraged to attend the April 18 meeting. An audio-only webcast of the meeting can be heard through a link on the CHRB website (webcast). This entry was posted in The Biz and tagged California Horse Racing Board, CHRB, Horse Racing, racing dates, santa anita, Santa anita dates, santa anita park by Press Release. Bookmark the permalink.